As Digital Currency Values Skyrocket BitMari Becomes 1st to Partner with African Bank. WASHINGTON, DC June 7, 2017 — BitMari, the world’s leading Pan-African Bitcoin wallet provider, has partnered with Agricultural Bank of Zimbabwe to integrate Bitcoin and blockchain technology into their consumer offerings. This marks the first time an African commercial bank has agreed to work with a Bitcoin company. Bitcoin has experienced unprecedented success. The digital currency recently surged past $2,000 and reached a market cap of nearly $35.9 billion. 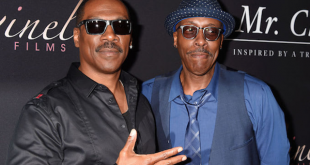 The black-owned startup is banking on following up this news by making history again. The startup has applied for an international remittance license with the Reserve Bank of Zimbabwe. This authorization would also be the first of its kind in Africa. BitMari Inc. was founded in 2015. It is a Pan-African blockchain company with a potential to capture part of the billions of remittances sent to Africa each year. 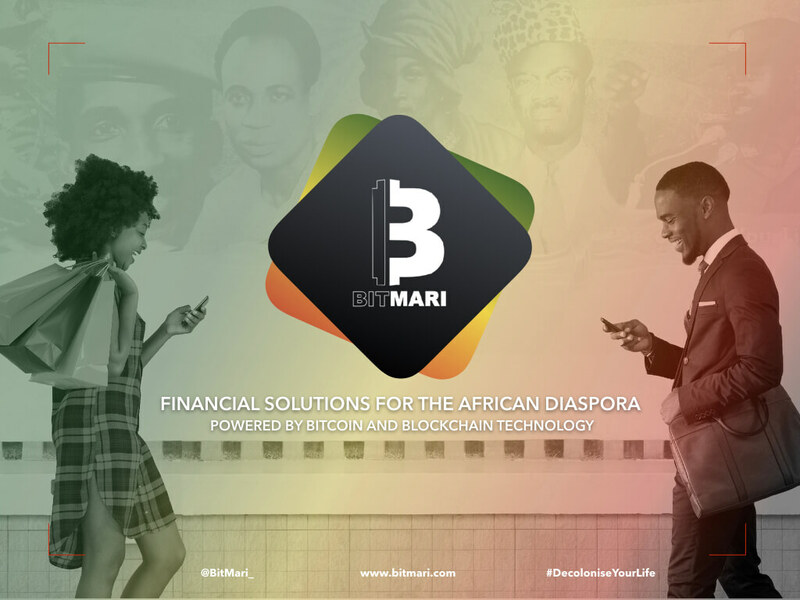 BitMari is a Pan-African payment and remittance platform for facilitating the transfer remittance of money using the bitcoin technology from the Diaspora into Africa. Customers can send their money using bitcoin from anywhere in the world through BitMari.com using the bitcoin network. AgriBank is a wholesale bank that is primarily owned by and supports 17 Farm Credit Associations that provide loans and financial services to farmers, ranchers, and rural businesses and homeowners in Zimbabwe. They’re one of the largest banks in the national Farm Credit System, a national network of borrower-owned lending institutions.